DRAW THIS SUNDAY, JUNE 17TH! 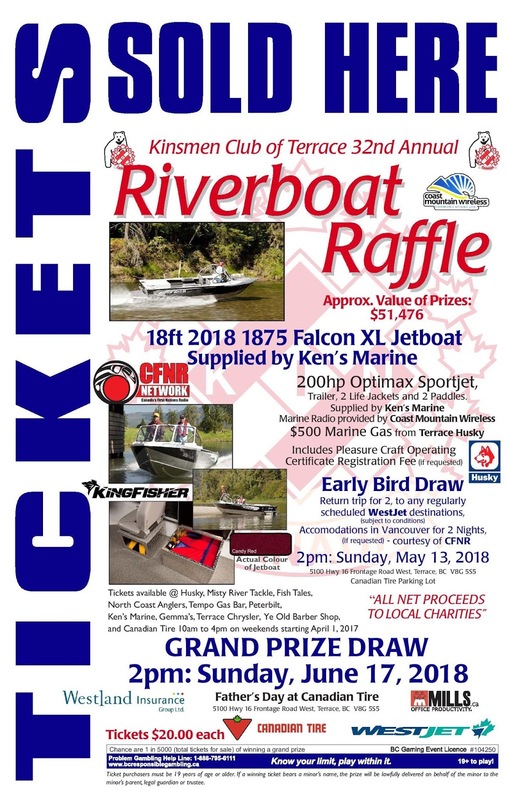 2018 Riverboat Raffle - Last chance to get your ticket to win an 18ft 2018 1875 Falcon XL Jetboat! Sunday - Draw at 2 pm!